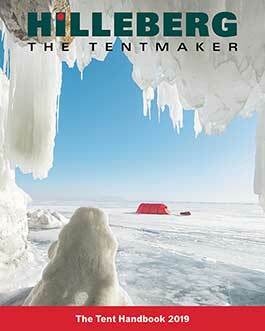 Huge congratulations to Hilleberg Ambassadors Said Belhaj and Lina Hallebratt! Said was named Sweden’s Male Adventurer of the Year, while Lina took home the Female Adventurer of the Year title! In awarding the two, the jury rewarded Said for climbing over 130 pitches last year, all rated between 8a and 9a, a good number of which are considered some of the hardest in the world. And they applauded Lina for her 5318 km journey through Sweden by kayak, on skis and on foot. Both Said and Lina are truly inspiring adventurers and we are thrilled to be working with both of them.